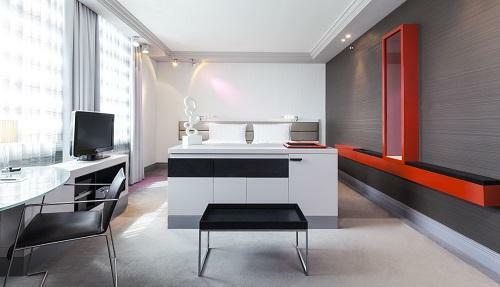 Kosher by Shula is offering the first luxurious experience of Berlin in full kosher style ever! 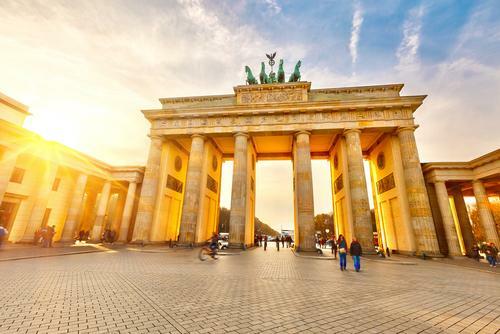 All our guests will get to know Berlin and all it has to offer. 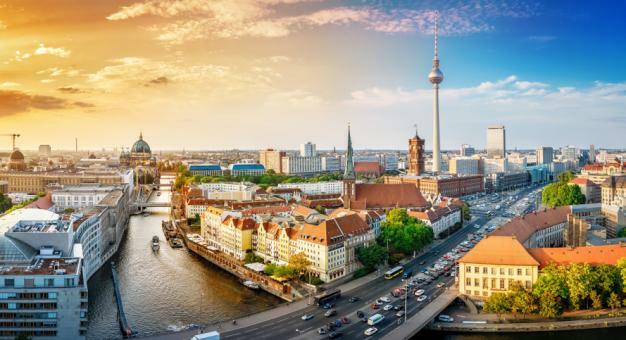 THE DATES: Pick one week in Berlin from the schedule. Just relax and let us take care of you! 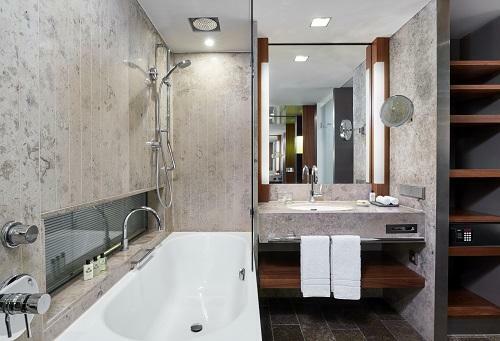 THE HOTEL: full luxury and high class at the InterContinental Berlin. 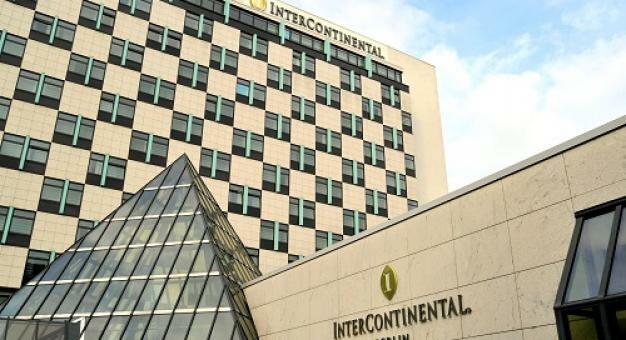 Enjoy your stay in this well known international hotel. 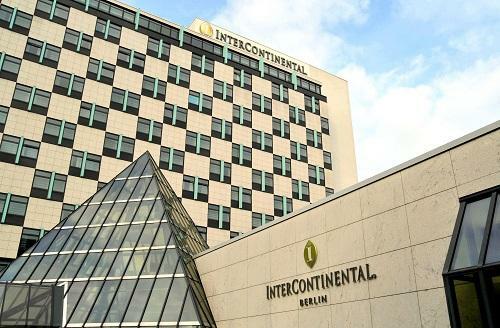 The InterConti is in the perfect location for our trip: right in the heart of city west with all its shopping at Kurfürstendamm while being surrounded by beautiful nature of the Tiergarten and the world famous Zoo Berlin. The park invites for family outings and wonderful strolls through their rose garden. 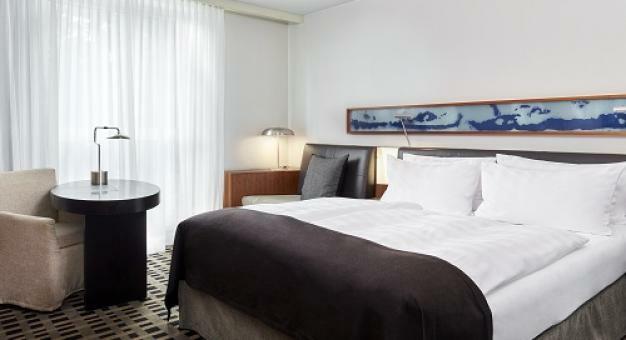 As our guest, you will have an exclusive VIP status in the hotel: Kosher by Shula offers their own VIP lobby with refreshments at any time and a private space to relax, unwind and schmooze with family and friends. For those who daven, there is a synagogue on site with daily services as well as inspiring shabbat services. For the ultimate private experience all our guest have their exclusive dinning hall with fresh breakfast with lunch to go and scrumptious dinner every day. The dinning hall will transform into a magnificent shabbat hall. 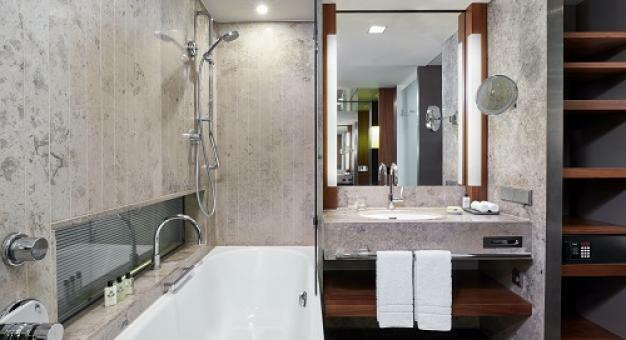 On top of that, the hotel has all its five star amenities available to all our guests. No desires are left unattended. THE FOOD: gourmet glatt kosher food from snacks to desert, something for everybody. A holiday best enjoyed is one with amazing food and being spoilt with lavish meals. All our guest will get to enjoy the meals of our famous Israeli chef. Start your day with an elaborate dairy breakfast with cholov israel cheeses and spreads, classic Israeli egg dishes. freshly baked breads and pastries and nutritious salads, veggies and fruit. For lunch we allow the unthinkable: take all you want from breakfast. Every guest get their own lunch packets to fill up as much as they want. After the days activities we serve a gourmet hot fleishig dinner where all your food fantasies come to live. The cuisine highlight of the week: shabbat meals. We will lift you up, no only spiritually but also culinary. 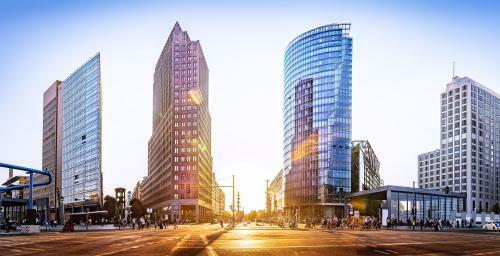 THE CITY: The German capital Berlin, see modern and historical Berlin all into one. 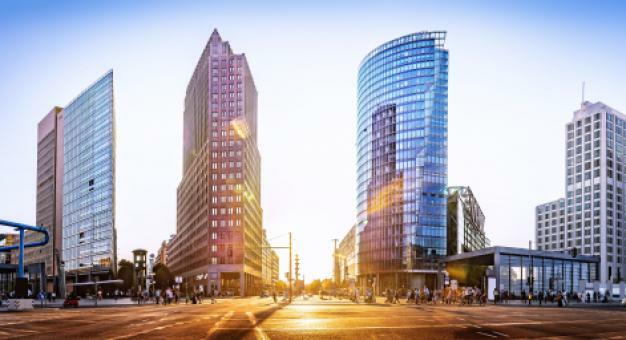 Berlin as a city has endless activities and places for tourists to see and experience. We want all our guests to do exactly that. Join us for a classic sightseeing tour of all major sights of the city. 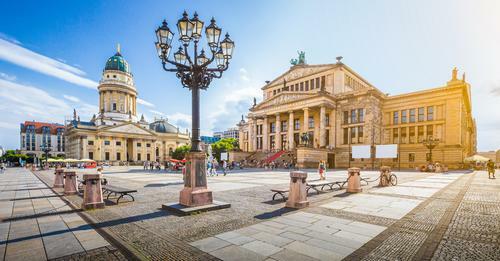 However we would not be the first ever luxury Jewish heritage tour if we would not offer exactly that: intriguing and fascinating tours of all the Jewish history Berlin has to offer, and there is a lot. 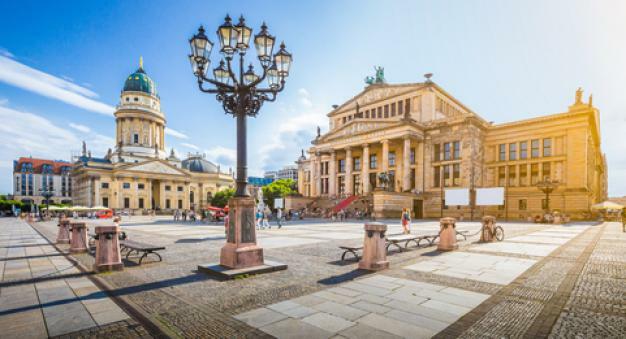 We want to show you the historical parts of the Jewish history and Jews in Berlin but want to show the modern ways of Jews in Berlin as well. This tour is offered to all our guests for free. But no day is like the other: each day our guest will have a choice of activities to partake, if they wish (at additional cost). The summer is great for family outings such as the Zoo, farms or fun parks. 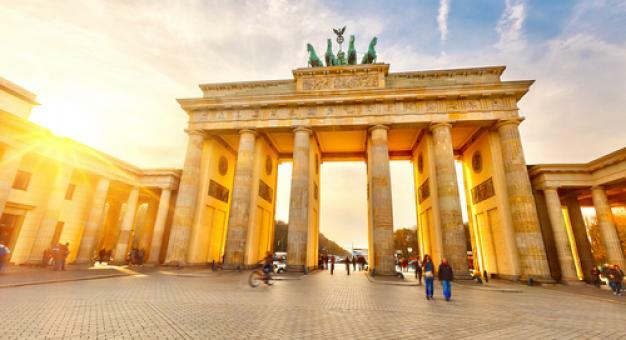 The sights and attractions in Berlin are endless so we will make sure to pick the best for you each day. We want our guests to arrive and lean back. 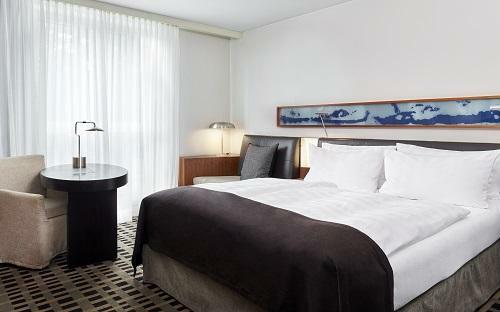 No need for extra planning, we take care of everything and all your needs!